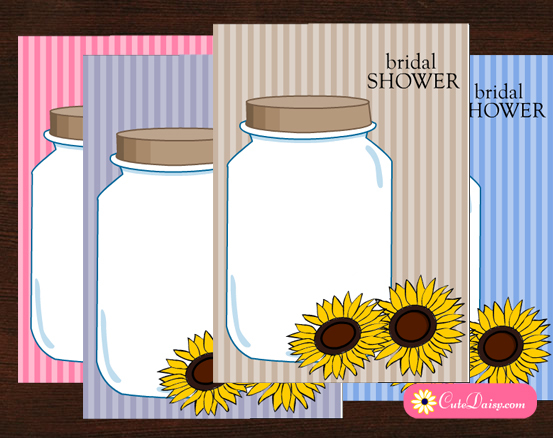 Today I was not feeling well but I have done a lot of work and created these beautiful Free Printable Bridal Shower Invitations featuring Mason Jars and Sun Flowers in four different colors. I have made these invitations in pink, lilac, brown and blue colors so you can choose, edit and print any of the invitations that you like. I have made all these invitations in editable PDF format so you can easily add your own text in easy to edit text fields in the PDF files. 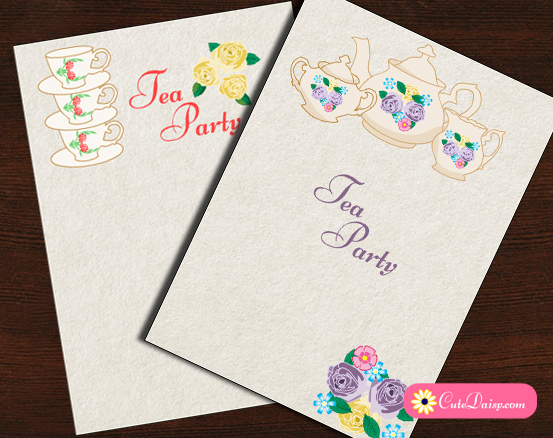 To personalise these bridal shower invitations follow these steps. Download the editable PDF invitations templates that I have provided on this page. Open the files and type in the name of the bride, hostess, place and RSVP etc. in the text fields of the PDF files. Print it on any paper of your choice. Put these in the envelopes and paste the matching address label on the envelopes. Send the bridal shower invitations to your guests and do rest of the preparations. You can use these invitations in your rustic bridal shower party or sunflower themed party. These lovely invitations will be loved by your guests. All these invitations are only for personal use and you are not allowed to redistribute or sell these anywhere. I have made each and every graphic used in these invitations myself so please do not steal it. Please do not share a direct link to the PDF files but share the link to this post instead. Click here to download these adorable and editable bridal shower invitations that I have made in pink color. 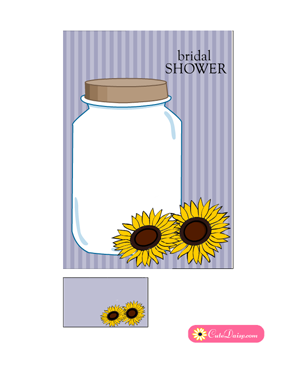 I have also made sun flowers on the matching address labels. 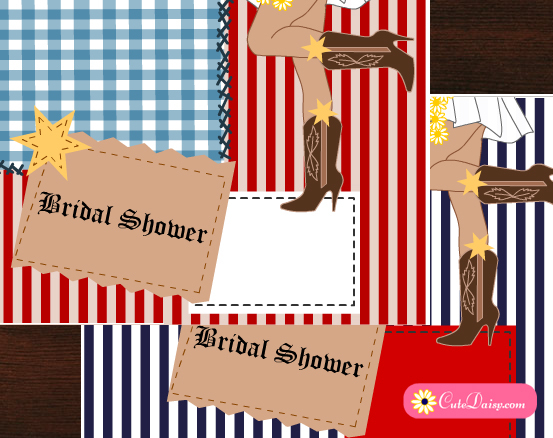 I hope that your bridal shower party guests will love these invitations. Here is another color variation of these invitations. Click here to download the PDF file that you can easily personalise. 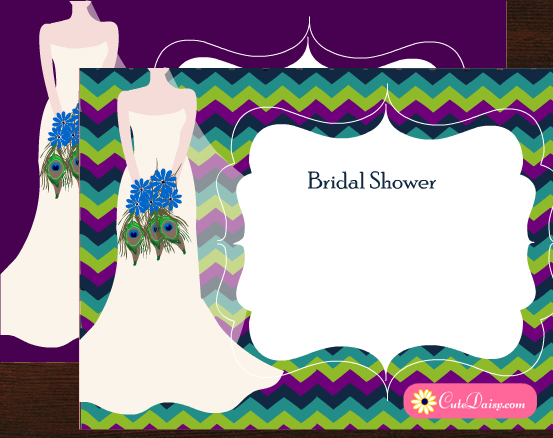 Click here to download another beautiful color combination of these bridal shower invitations. If you like the blue color more then click here to download and personalise this adorable invitation with sunflowers. If you like this post then press the like button below and leave a comment. Share this post on Pinterest, Facebook and other social media.